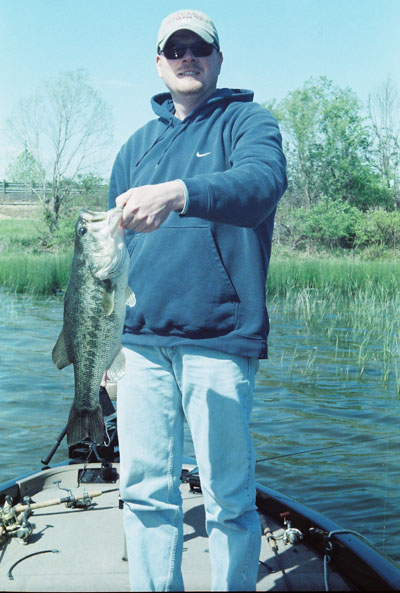 Jim has been fishing for over 40 years and has been fishing tournaments through out the mid-west for 30 years. 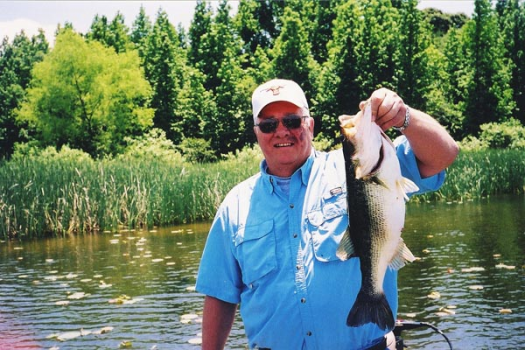 He is a family man with two sons. 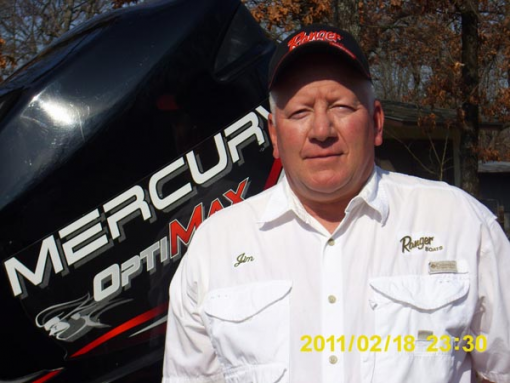 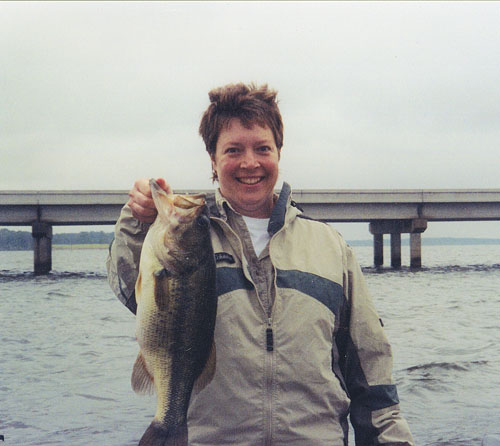 Jim helped start a 'Like Father Like Son' circuit in Illinois, qualified for the nationals in Cypress Gardens in Florida and was featured on a national video, sponsored by Ranger Boats and Mercury. 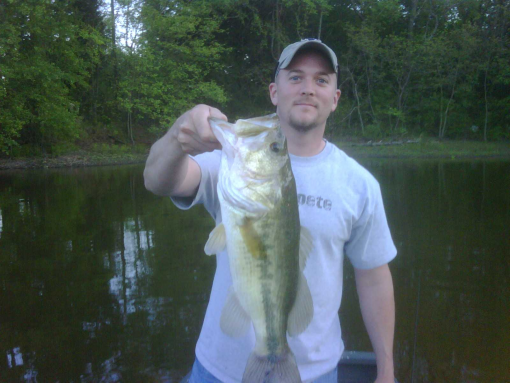 He is a strong believer in taking your kids fishing and has experience working with children with disabilities. 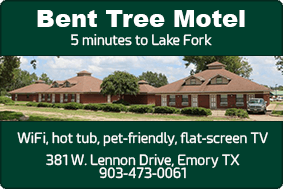 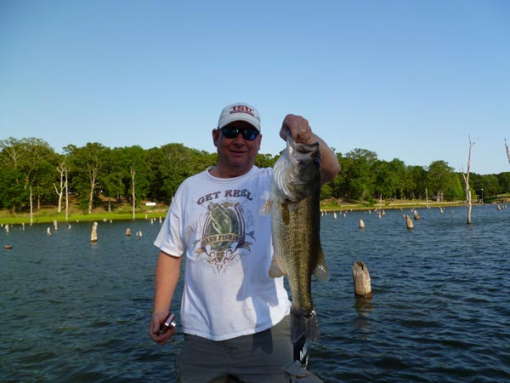 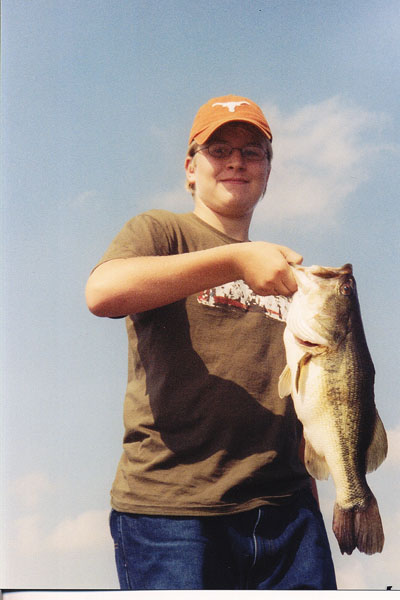 Jim is currently a full time licensed guide on Lake Fork with over 10 years of experience on Fork. 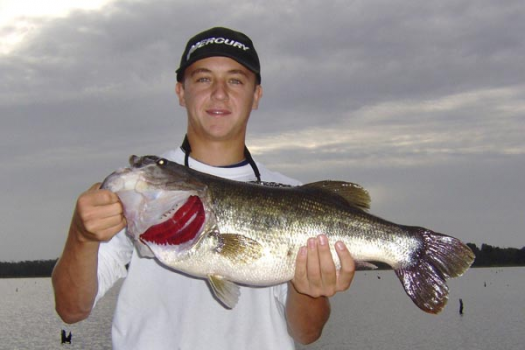 He has personally caught multiple fish weighing over 10 lbs. Jim's personal goal is to provide professional courtesy and service to ensure you experience a true fishing adventure on the water.